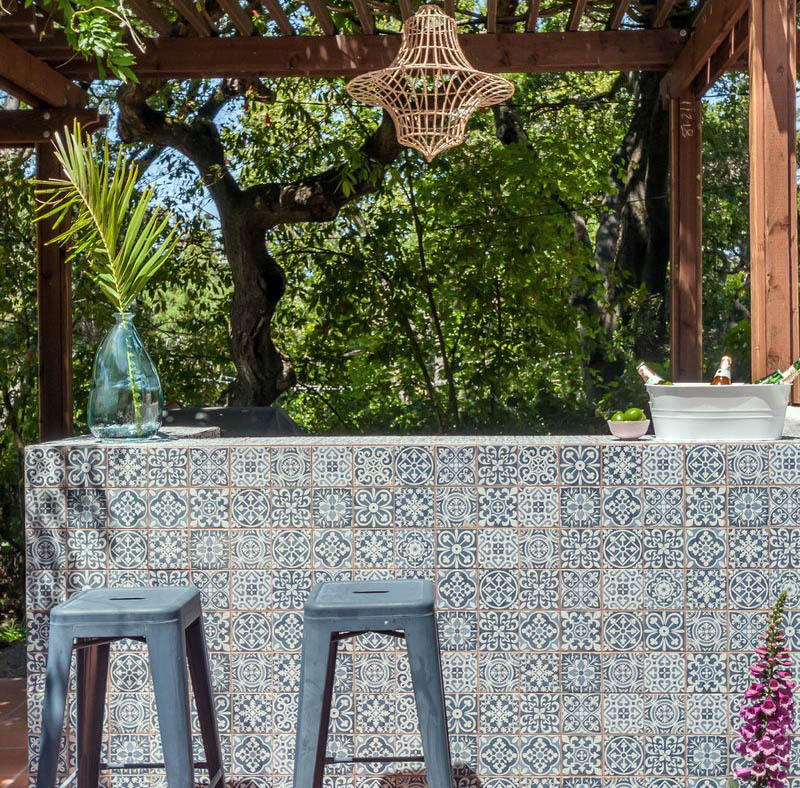 Welcome to our guide to popular tile patterns & layouts including ideas for a variety of interior and exterior designs. 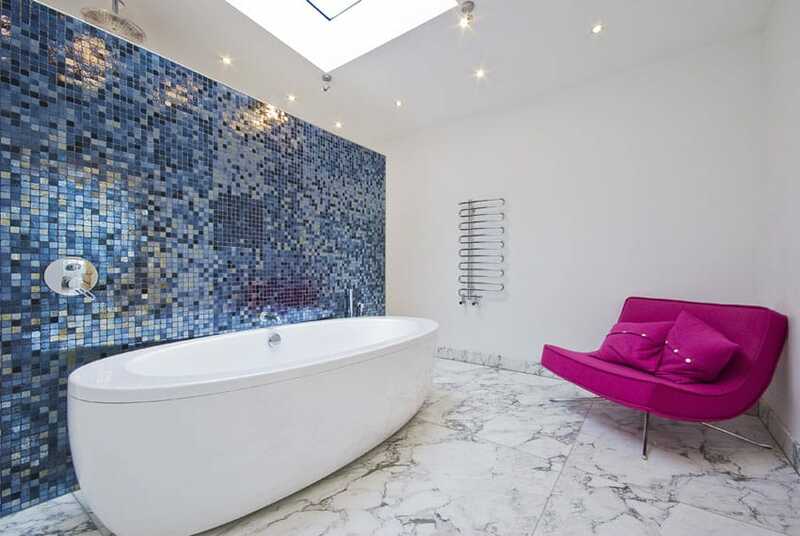 Tiles can be placed in a number of locations, and in an even larger number or patterns, colors, and styles. 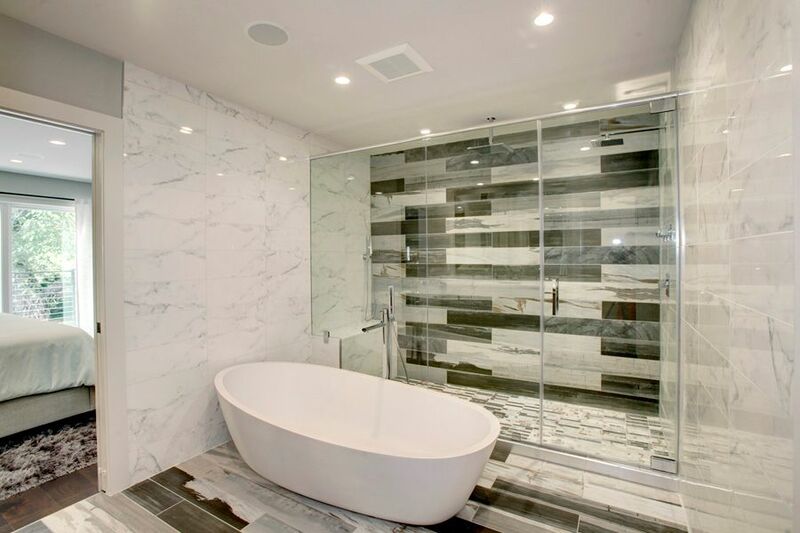 When planning a tile remodeling project its design and layout can have a big impact in the feel of the space. 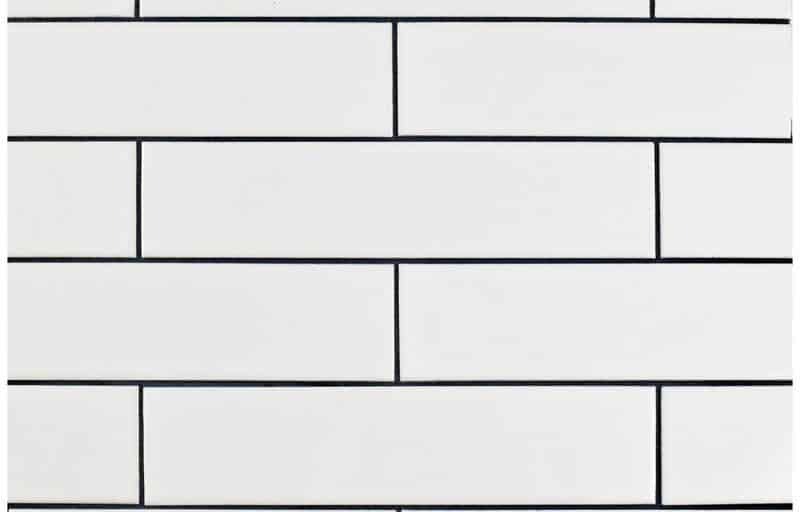 Below we share some of the most popular tile patterns to help you choose the right one for your next design. 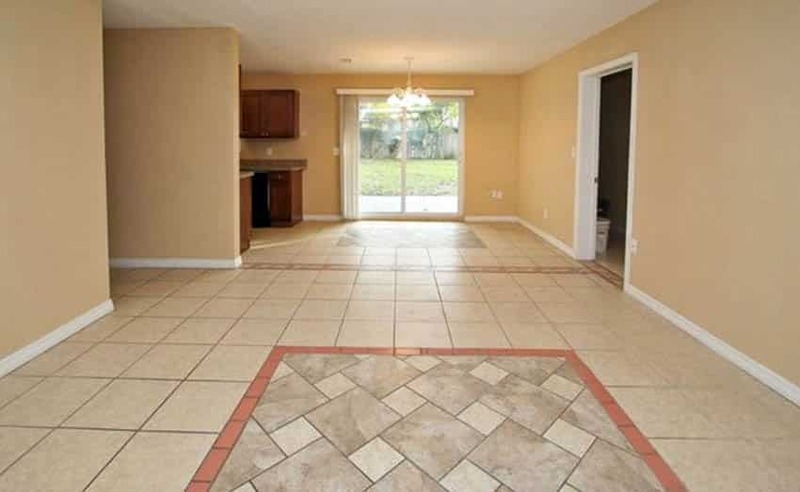 To read more about tile shapes visit here. Before tile installation you will have to buy the tiles. When you do, checking the batch numbers will be important to avoid color or size variations. 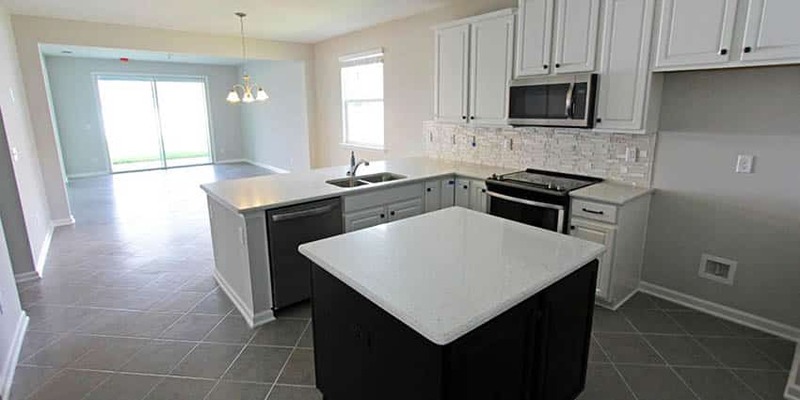 This is especially true when purchasing tile at big box stores where they tend to go through a lot of product and when using solid color tile. Before taking any tile boxes home, scan the boxes to make sure you have matching dye-lot numbers. 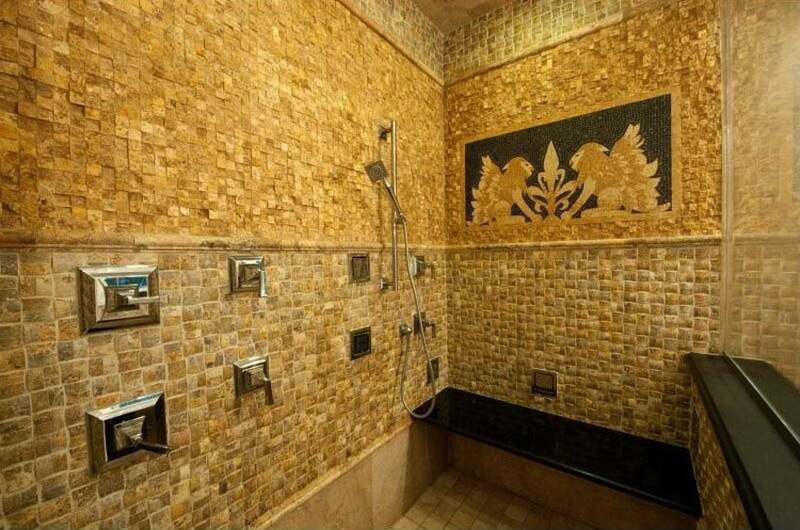 With that said its also a good idea to buy your tile all from the same store. 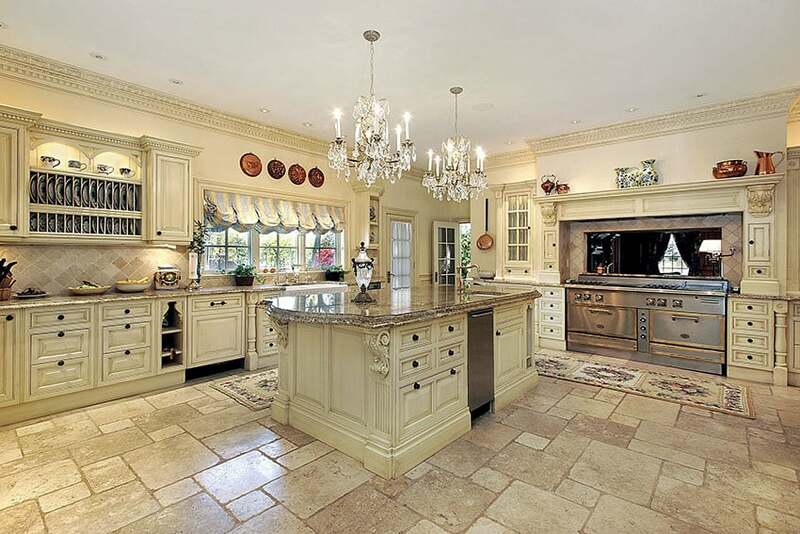 As mentioned many types of tile can vary widely between batches. 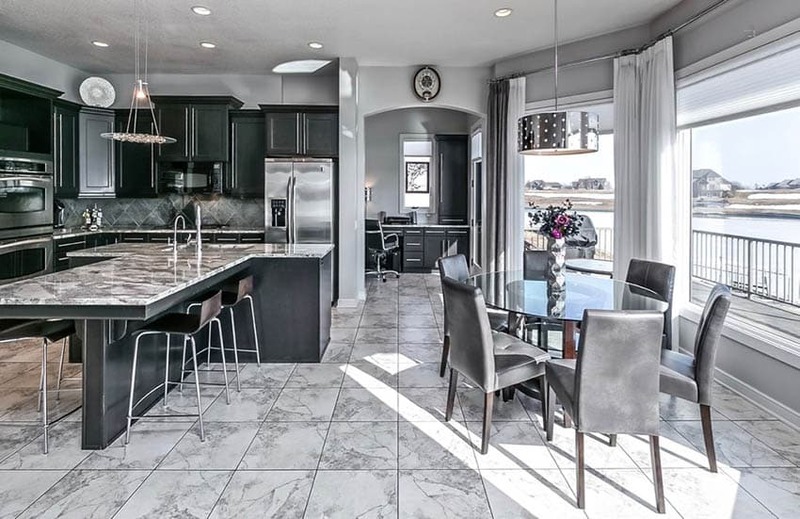 Sometimes the color difference is quite subtle and you may not notice until the tile is under different lighting. Another thing to pay attention to especially when purchasing from big box hardware stores is flaws in the tile. Check the boxes you receive for factory “seconds”, chips, damage or mismatched tiles before you begin installation. It’s also a good idea to buy matching unopened boxes of tile whenever possible to avoid additional problems. Buying 20% to 30% more tile than you need will help you avoid having to purchase additional tile at a later date. Just make sure the store has a lenient return policy so you don’t get stuck with the extras upon completion of the project. 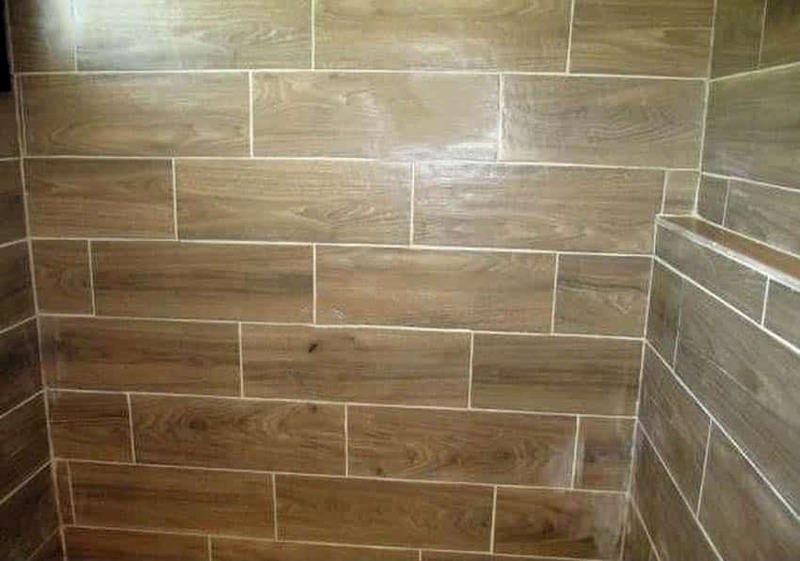 If you are installing the tile yourself its helpful to know that some types are more difficult to install than others. 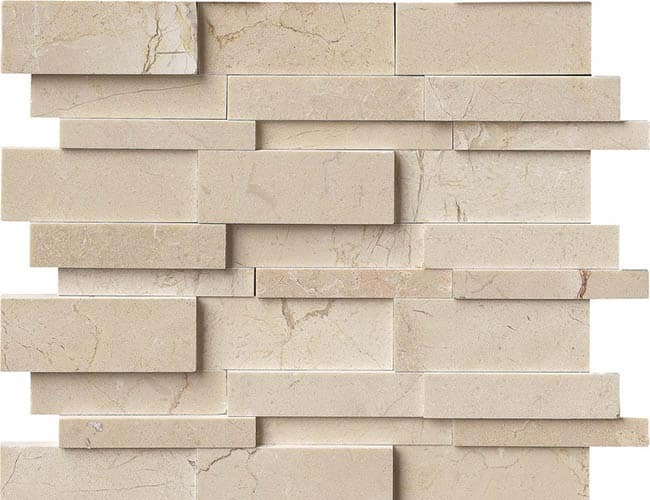 Natural stone, glass and large tiles (18″x18″ or 6″ x 24″ for example) are harder to install than regular ceramic, porcelain or subway tiles. When getting ready to install the tiling, you will want to lay out the pattern prior to any permanent placements. This is where you will figure out what cuts you will need as well as how many and how large the grout lines will be. The Straight lay pattern will be one of the simplest patterns someone can choose. This makes it a very common option, especially if you will be completing a do it yourself project or are new to the tiling world. A straight lay is also referred to as a stack bond. These names are pretty obvious when you see the pattern itself due to the pieces being laid straight next to each other and stacked on top to create a simple, non distracting pattern. 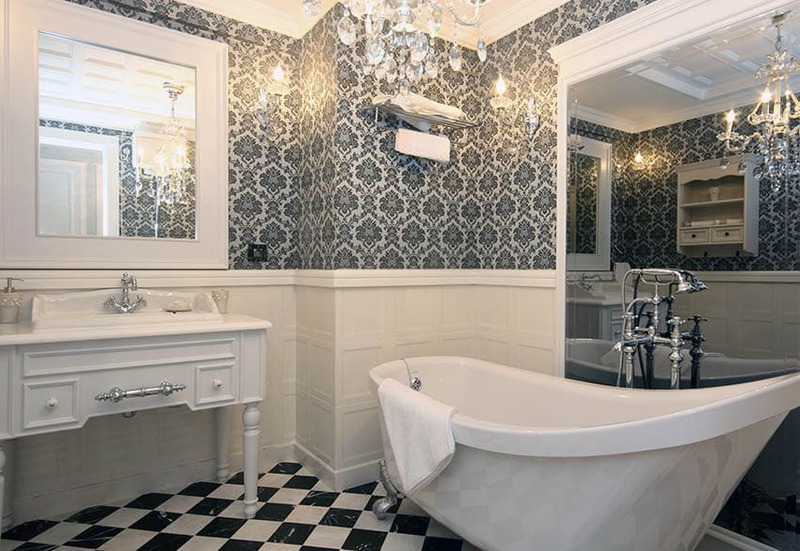 This pattern is commonly used in places that you do not wish to be a focal point. The Diagonal lay pattern also referred to as the Harlequin pattern is similar to the straight lay pattern previously discussed but with an added turn of 45 degrees. This will make the square pieces being used look more like diamonds since they will be place on the point of the square. This pattern is also very simple and will be the next step for do it your-selfers to try out and will not take away from an otherwise busy space. The diagonal lay will also give a small space the illusion that it is larger. 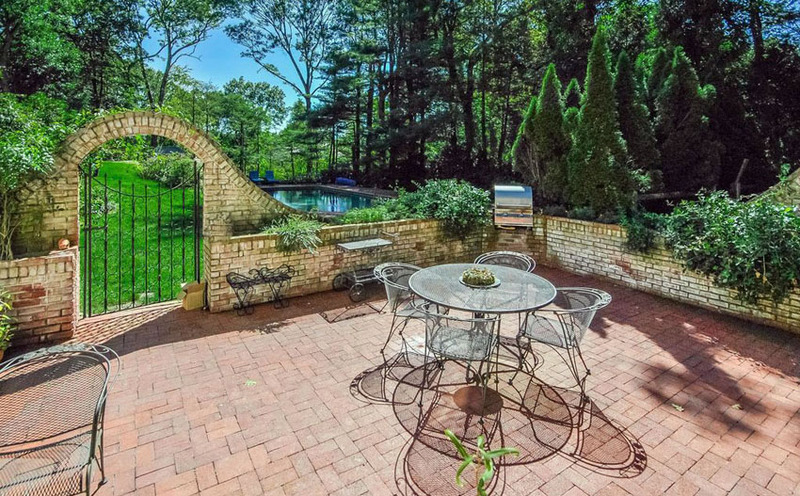 The brick pattern will create a visual similar to brick walls that masons create. This will mean that the pieces are lined up next to each other horizontally. When placed vertically, the pieces will be places in alignment with the center of the blocks beneath and above it. The need for perfection is less present in a brick pattern due to there being less straight lines, therefore the eye will not catch minor mistakes. The herringbone pattern has become an extremely trendy pattern. It will be a challenging pattern for new do it your-selfers, but not impossible. To achieve the herringbone look you will need to place a column of pieces tilted 45 degrees from top to bottom. Then mirror that column beside it. This will create a v shape and create a beautiful pattern. Depending on the colors selected it can either present itself as a focal point or blend with its surroundings. 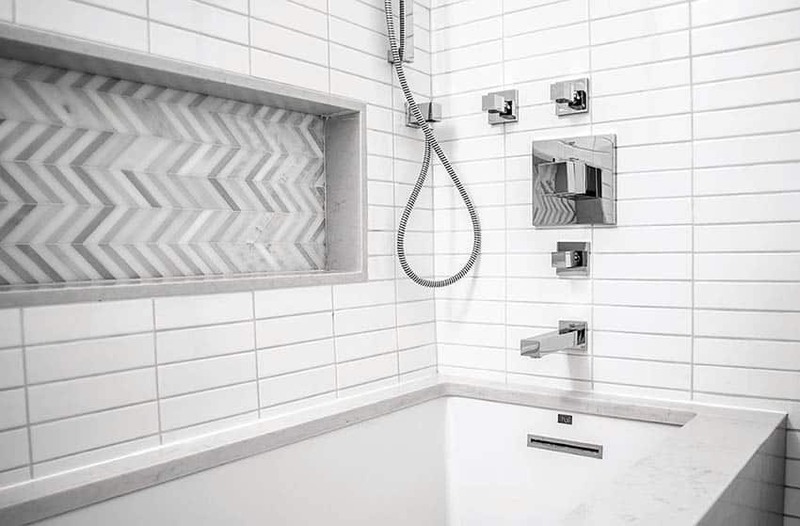 The chevron pattern is another trendy look that will add movement and focus to the space. This pattern will call for specially cut pieces to fit in the chevron shapes which will give the pattern an arrow looking shape. Often to make the install process easier the tiles will come with a mesh back or different patterns that you can lay out. These can be used with a singular color, but are often used with alternating colors for an exciting pattern. The basket weave pattern is another look that is easy to achieve but looks like it is difficult. Since actually weaving is not an option the illusion is created instead with multiple squares that are made of multiple long rectangles. Each set is places alternating horizontally and vertically to visualize the weave going over and under each other. With the many different shapes, this pattern will thrive in smaller areas, larger spaces may lose some of the overall effect. The hexagon pattern is another pattern that has become quite trendy in recent times, seeing more and more of it used in spaces. These tiles will be shaped like hexagons and placed on the edges to create a mosaic visual. Typically when placing the pieces you will find the centermost location and will fill in from there. The hexagon pattern can be mildly difficult for new tilers due to the starting in the center part, but basically the there will be hexagons stack from top to bottom and then horizontally they will be placed in the center of the pieces on either side. The chessboard pattern will go back to the diagonal lay or the straight lay in the sense of physical pattern. To make the chessboard pattern unique and true to its name, it will consist of two different colors tiles, placed in an alternating pattern. This creates a visual similar to that of a chess board. 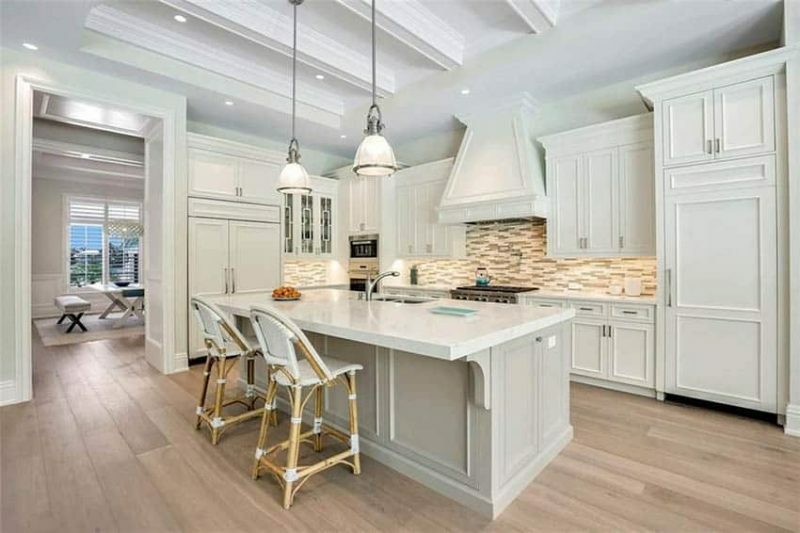 While straight lays and diagonal lays are typically simple patterns, adding the alternating colors will create a louder visual effect, therefore causing the pattern to become a more present part of the space. 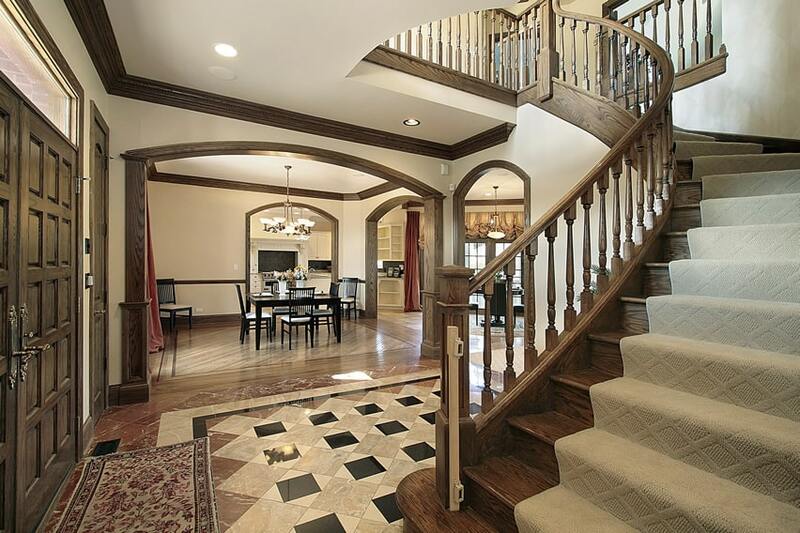 To offset this it is best to not add anything over the top in the same space. The Versailles pattern is an extremely unique pattern to choose. It is also be one of the most difficult patterns to create, especially for do it your-selfers. 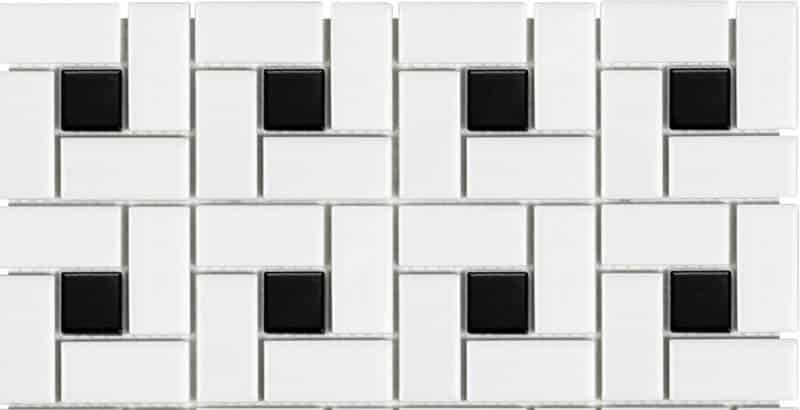 This pattern is made by using four different sizes of tiles, requiring extensive planning. These different sizes and layouts will create a seemingly random look. This will become a major focal point for a room so nothing else too flashy should be places in the same space. The pinwheel pattern is another difficult pattern to install and should most likely be left to the professionals. One large square tile will be placed diagonally, then four smaller square tiles will be placed near the corners, repeating the pattern throughout. This can cause for an extremely loud floor, therefore is commonly used in showers or on borders of spaces. The cobblestone pattern will be similar to the herringbone pattern. This will be consistent in the sense that it begins by laying the rectangular pieces at a 45 degree angle. From there the edges will have smaller squares, from there it will repeat. This tends to be a more traditional style so could be places accordingly. 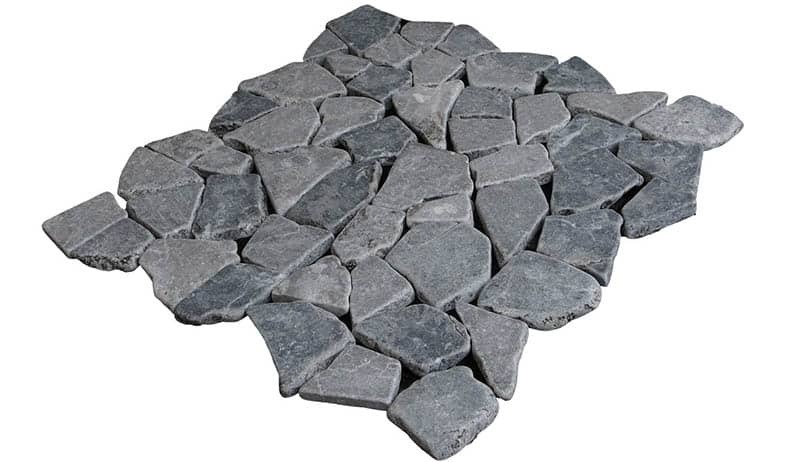 An alternative to this is the Dutch cobblestone pattern which is pictured above. The windmill pattern includes one small square in the center, with four rectangles surrounding it. Often this pattern is accented with differing colors to offer a great focal point for borders, bathrooms, and other small areas. 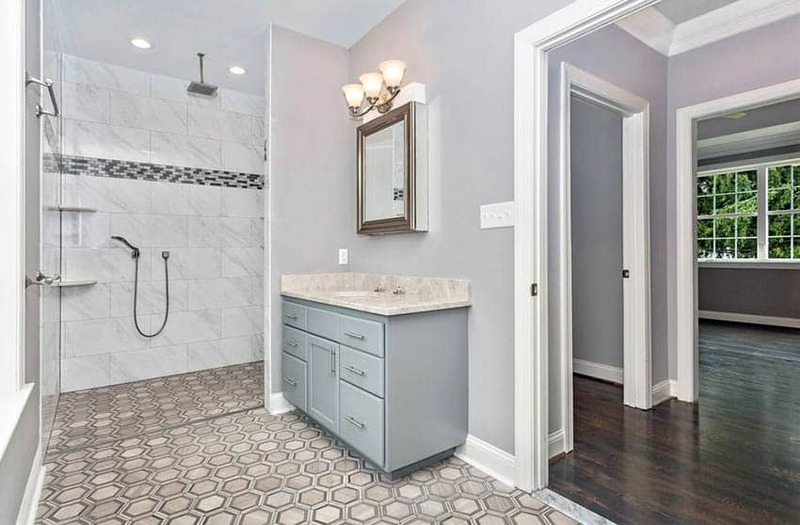 This will be a installation that one should seek professional assistance unless the do it your-selfer has vast experience in tile installation. 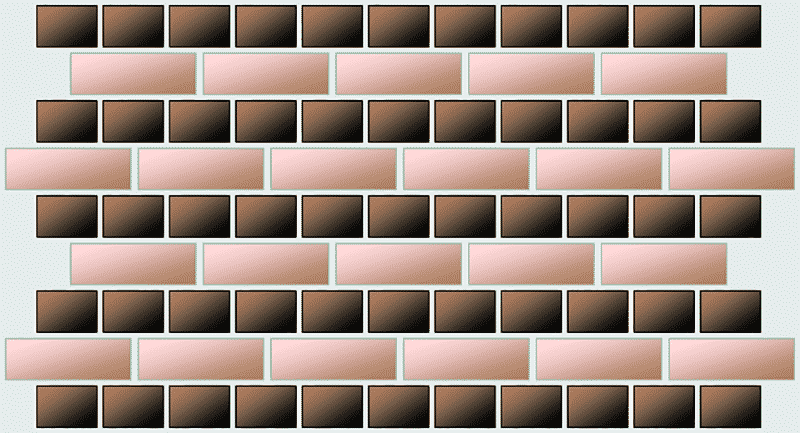 A stretcher bond pattern will be the same as the brick pattern. This will include square or rectangular tiles that will be places side by side horizontally and vertically on center of the pieces above and below it. For the English bond you can get just a regular English bond pattern or an English cross bond. These two will be extremely similar patterns. An English bond will start with rectangular pieces side by side horizontally. The rows above and below will both follow in suit with square pieces. These will repeat. The only difference in with the English cross bond will be the rectangular tiles will be staggered similar to the Stretcher bond. Modular tile lines will create interesting geometric patterns. This is due to the different shapes and sizes that the tiles can come in. They can be put into a number of combinations to create exciting or simple patterns. Some options are rectangles, trapezoids, hexagons, honeycomb, diamonds, etc. Then using colors can completely inspire any space. 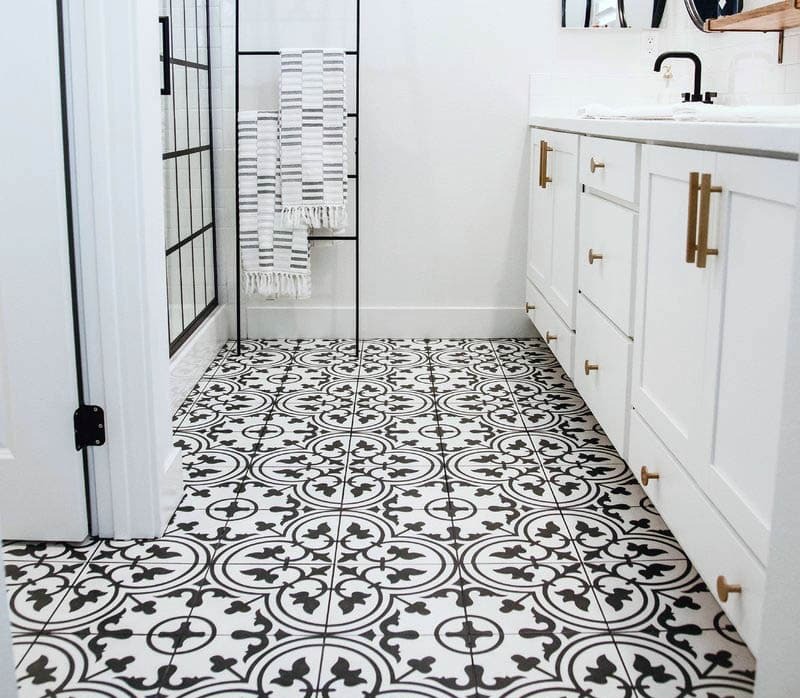 Adding patterned tiles can make for an easy installation with an intricate pattern. These can add a great finish while only needing to use a simple grid pattern. Insets are great ways to add some interest to flooring. Whether it is a small or large inset, they can help tie a room together. This can also be a neat way to use extra remnants from a different part of the project. These will often be coordinating colors and patterns with the other materials in the space. Adding a border or listello can help add focal point or focus to the installation. This can help to lead people through a space or show where to focus. These are often differing colors and patterns to add for a little more contrast to the flooring or wall-covering. 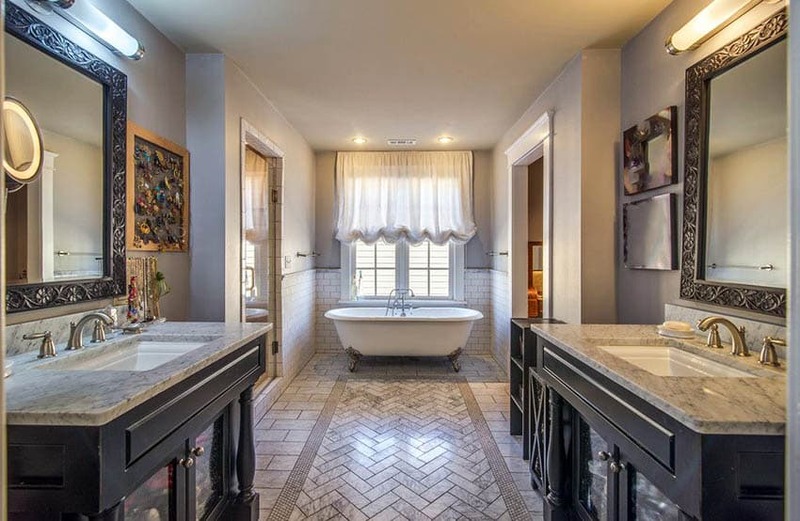 There are a variety of atypical shapes, sizes and designs when it comes to tiles. This will make for a unique space for those looking to add their own character to their design. These will need to be planned out due to the differing shapes. 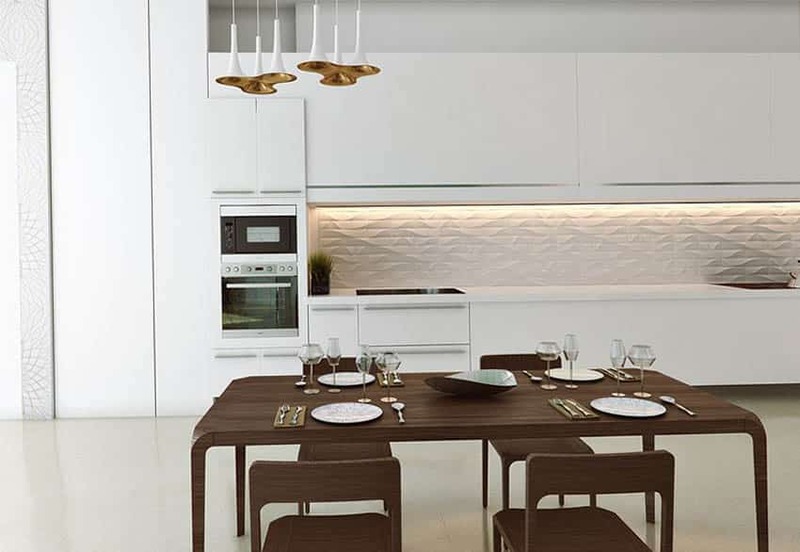 These are offered in a large variety of colors and glazing as well to make the options limitless. 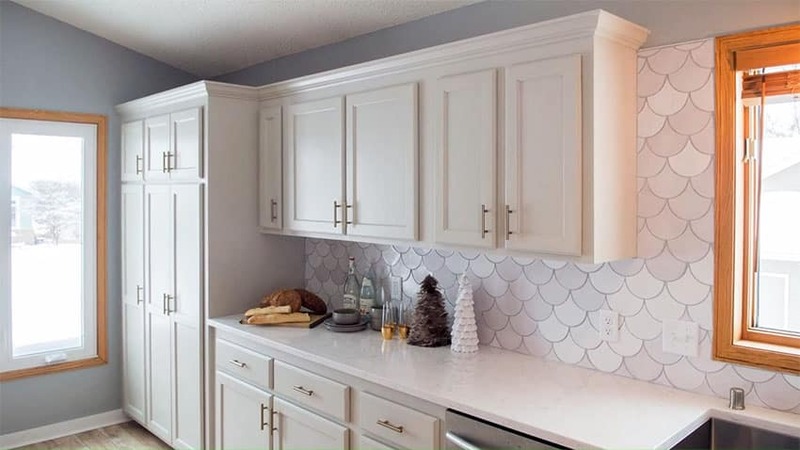 Popular unusual tile shapes include mosaics, elongated rectangular, scalloped, pebble, 3d cubed till as well as any other custom designed tile. 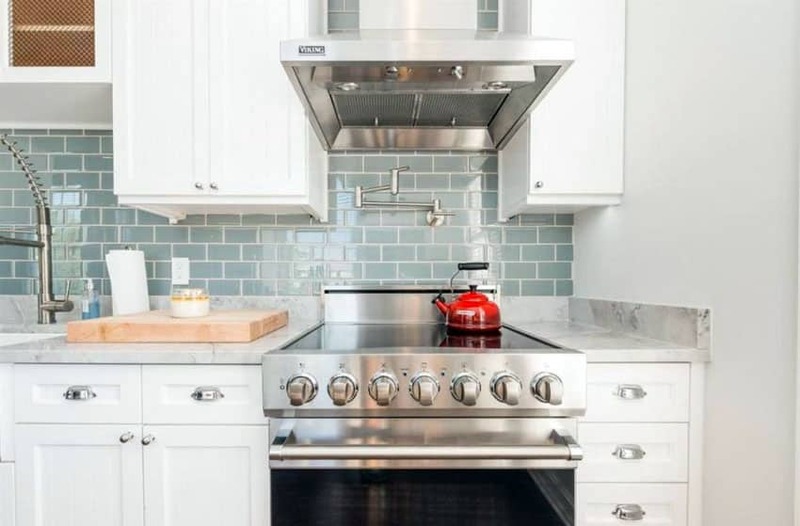 Visit our kitchen backsplash designs page for more ideas like this.